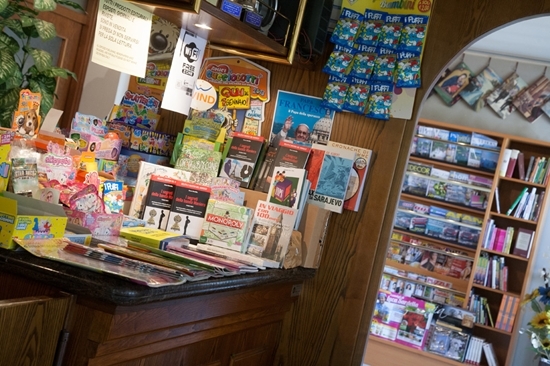 Adjacent to the bar we have the resale of publishing products: both local and national newspapers, magazines, booklets courses, books, periodicals, CDs, DVDs, collectible magazine, figurines, gadgets and toys for children, postcards. 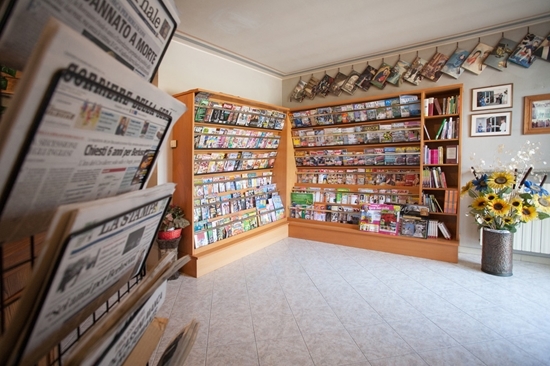 By request it is possible to book any publication: foreign newspapers, old copies of newspapers and magazines. 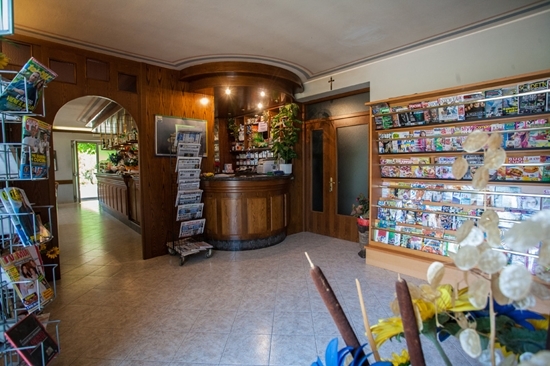 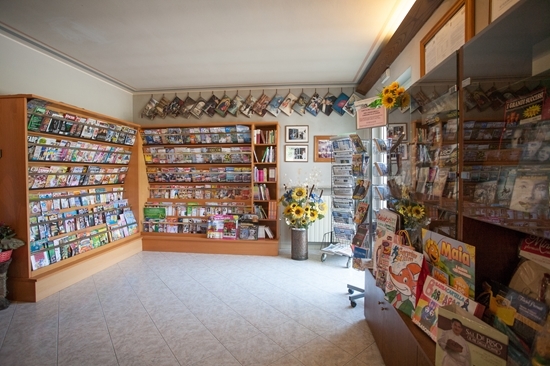 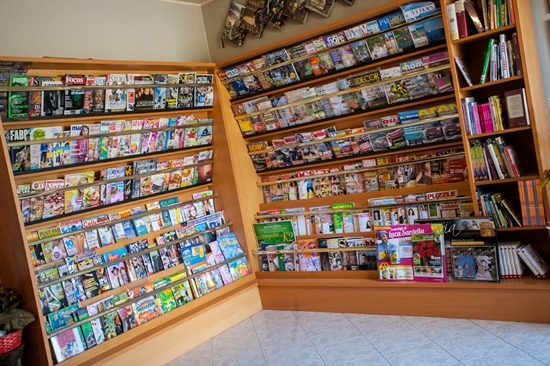 The newsstand is open every day including holidays, on Tuesdays and from mid-September until mid-October it is open from 07:00 in the morning until 10:00.